Just finished these customs within the last day. I used Sweetie Belle baits for Twilight and Rarity. I used Applebloom baits for Applejack, Pinkie, and Inkie. 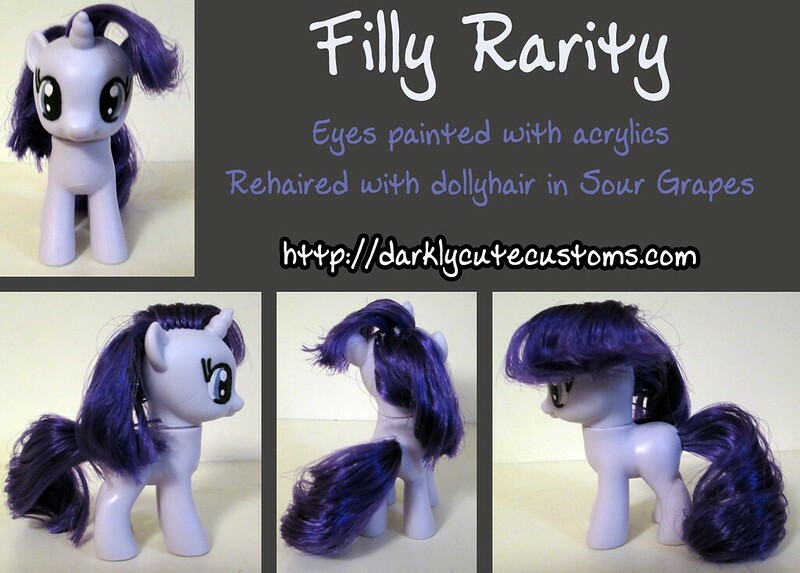 And all of these will be avaliable for sale at my art table during BronyCon this summer. 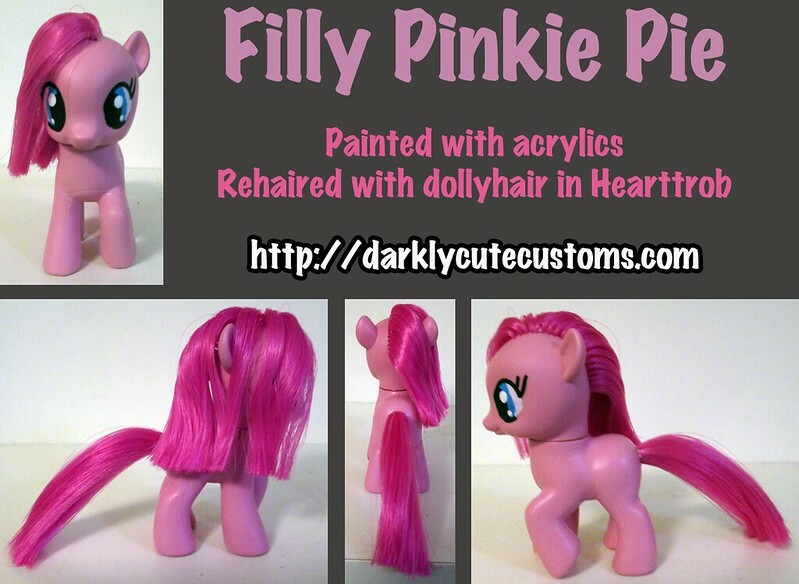 Within the next week I am hoping to finish the following filly customs: Fluttershy, Rainbow Dash, Lyra, Princess Celestia, Princess Luna, and Princess Cadance. 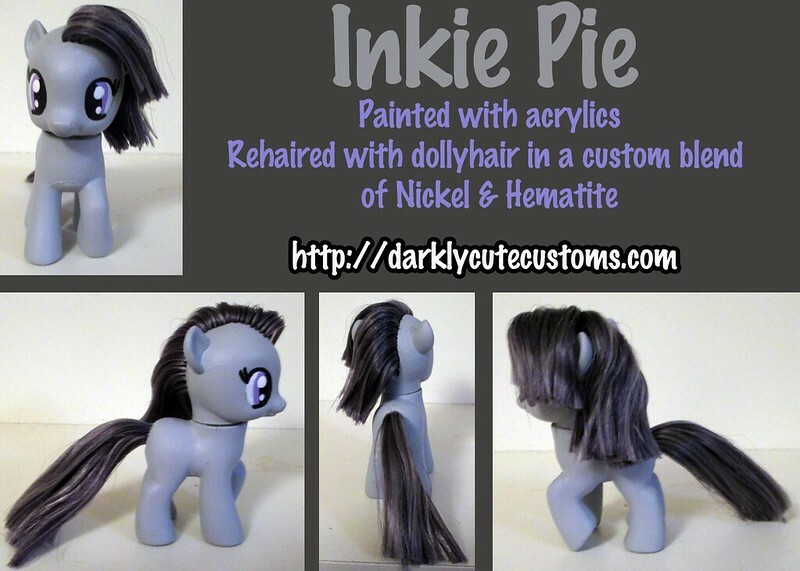 Indie Pie is adorable. Well, they all are, actually! 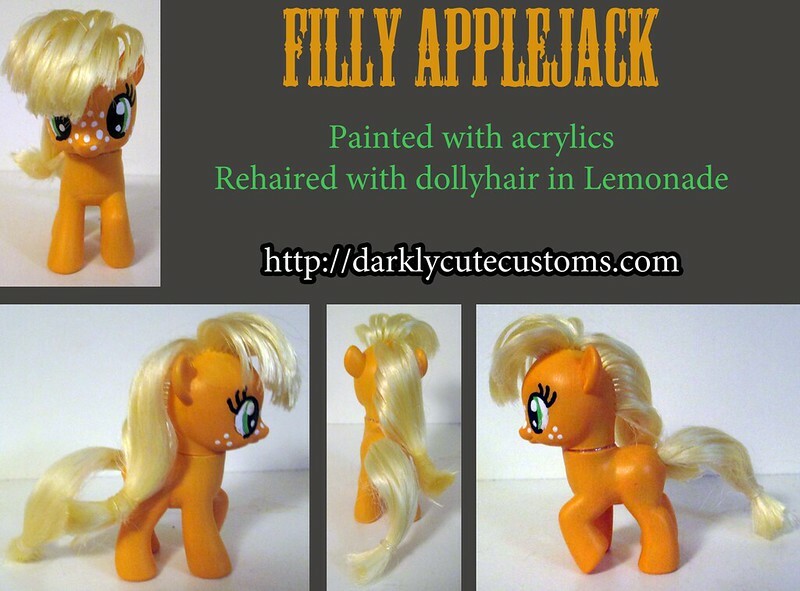 I also love the two toned mane on the first one.